Protect precious jewels of all sizes with this extra-roomy Jewelry Case Travel Organizer Box. 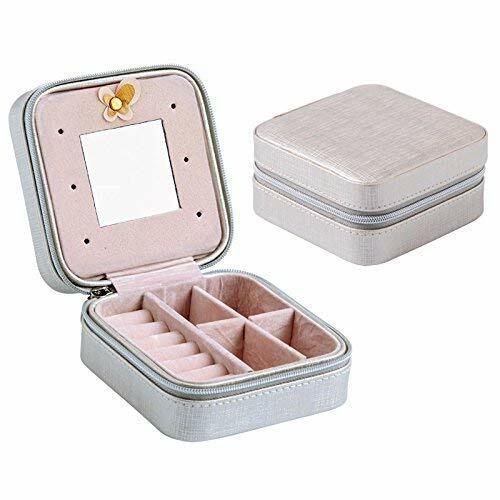 This highly functional piece includes a ring roll, earring holder, and adjustable compartments to organize a wide variety of sizes and types of jewelry. 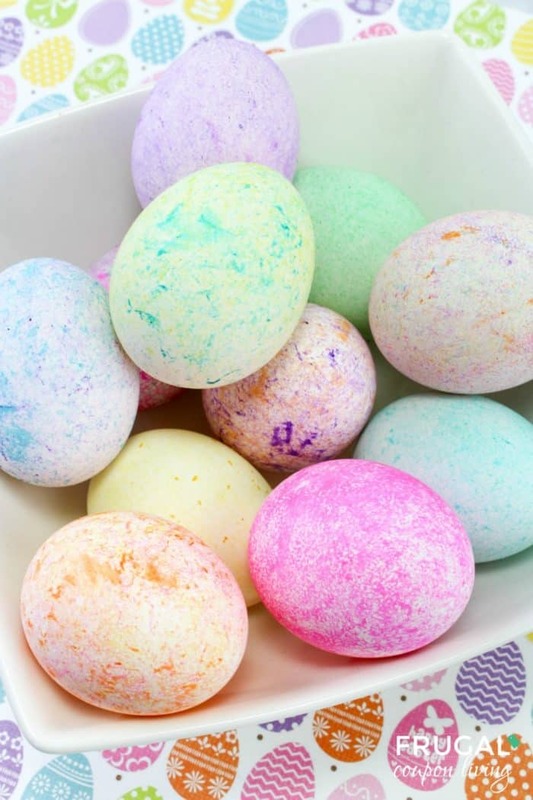 It’s portable and light weight, easy to carry in your handbags or in your luggage. How gorgeous is this blouse?? This lightweight Chiffon Dot Blouse is perfect for spring and is something you’re bound to get lots of compliments on. Right now, you can get this blouse for just $22 (reg. $50). This blouse is a one of a kind beauty – a piece every woman want in her wardrobe. The mock neck style, smocked yoke, and ruffled sleeves give it a fun, classic look. 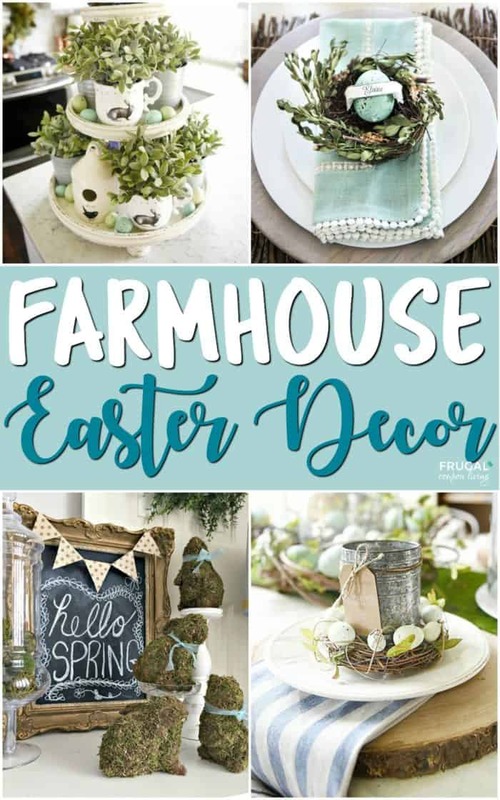 You can wear this with anything – jeans for a casual look or dressy pants or a skirt when you’re looking for a dressier outfit. Make sure you grab this gorgeous Chiffon Dot Blouse while it’s on sale! If you’ve got summer on your mind, this is a great time to look ahead to the hot weather and grab some new swimsuits! 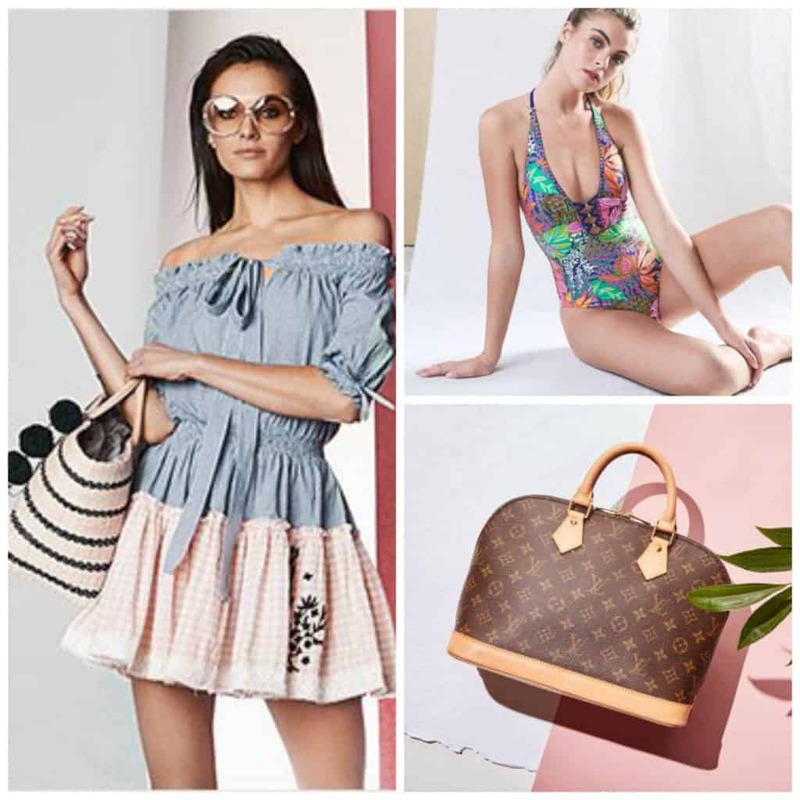 There are some great Trina Turk swimwear and clothes on sale today at Ruelala, and you’re going to want to grab what you want before they sell out! This Trina Turk Nepal Halter One-Piece is an all around winner with its trendy style and bright colors. This is on sale for $79.99 (reg. $160). I love palazzo pants, and these Trina Turk Indochine Pants look nice and comfy while being super stylish. These are also on sale for $79.99 (reg. $140). Love Louis Vuitton bags? Get them at a discount during the Vintage Louis Vuitton sale. 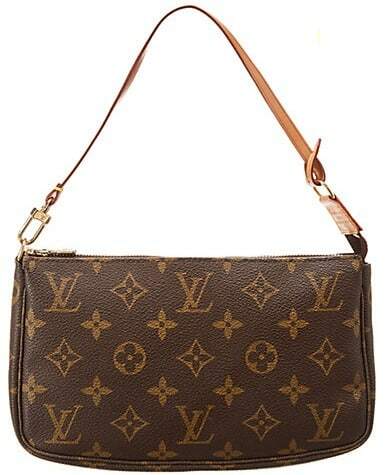 I love the small size of this Louis Vuitton Monogram Canvas Pochette. This is one you’ll want to carry a lot, and it’s only $425. 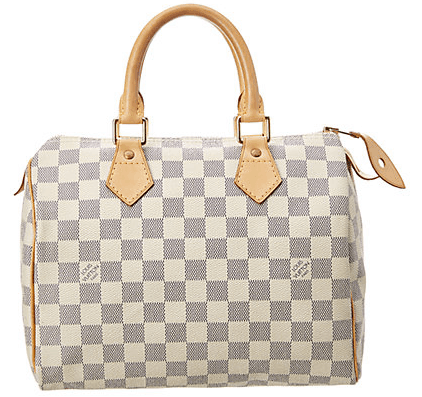 I also really love the style of this Louis Vuitton Damier Azur Canvas Speedy 25. It’s trendy and different then other purses I have. Get this one for $800. And, if you’re planning a beach trip this summer, you’ll want to grab some of the clothes and accessories included in the Beach, Here We Come: Essentials for Her & Him sale. 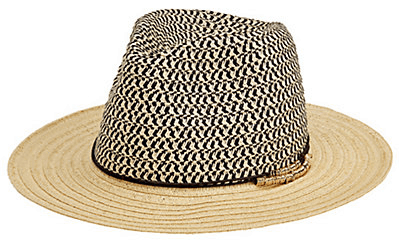 A hat like this San Diego Hat Company Fedora is perfect for chilling on the beach or for when you’re wandering around town. This is on sale for $19.99 (reg. $33). Get a sunkissed glow without the harmful UV rays when you use the Fake Bake 60 Minutes Rapid Self-Tan Liquid. Get this for $19.99 as well (reg. $32). 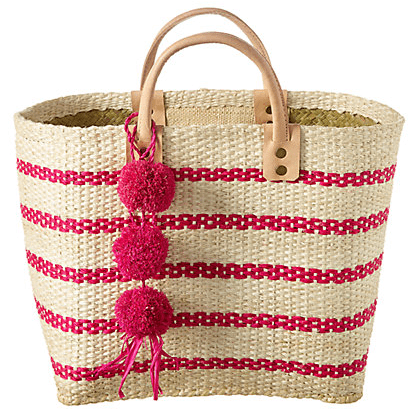 And, this adorable Mar Y Sol Tybee Tote screams beach to me, and this is one thing you’re going to want to grab to have for summer. This is on sale for $69.99 (reg. $135). Don’t miss out on these amazing deals at Ruelala today! Wow! If you’ve been wanting to get the Silhouette Cameo, you’re going to want to make sure you jump on this amazing deal that’s going on today only. You can get the Silhouette Cameo 3 Craft Bundle for just $200 (reg. $310)! This bundle comes with the Slate Grey CAMEO 3 Cutting Machine, Silhouette Studio Software, Power Cable and USB Cable, two 12-Inch Cutting Mats, an Autoblade Cutting Blade, 24 Sketch Pens and a Vinyl Starter Pack. This machine is perfect for all kinds of crafts freom cutting paper and cardstock for scrapbooking to using it to cut vinyl for t-shirts, cups and other projects. 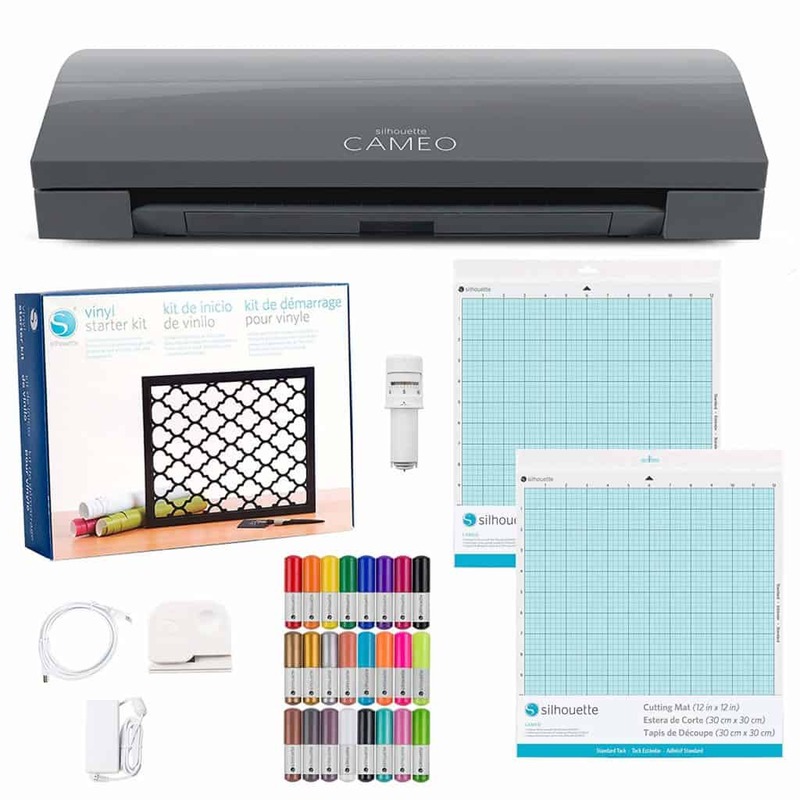 If you’ve been wanting this Silhouette machine, you’re going to want to make sure you grab this bundle while it’s at this amazing price! The Pioneer Woman Dazzling Dahlias 8×8-inch Ceramic Baker makes it easier than ever to bake and serve a delicious meal or dessert. 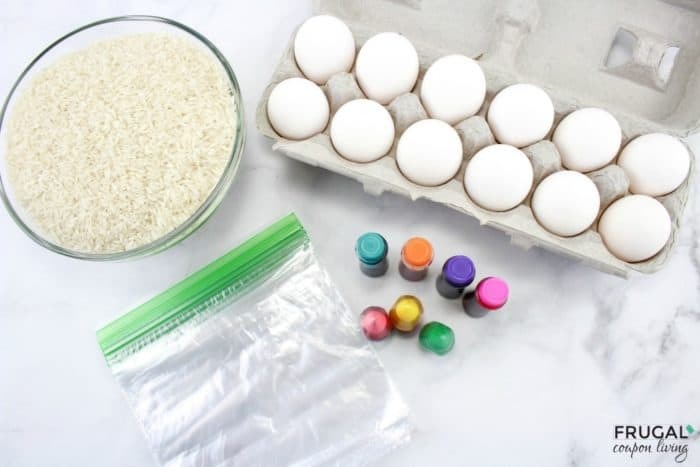 Perfect for baking one of Ree’s decadent sheet cakes or savory casseroles, this item is as functional as it is delightful. Enjoy easy serving from oven to table, as there’s no need to transfer your creation to another item because this baker is just so beautiful. The rustic charm of the baker’s red exterior and handles are accented by Ree’s dazzling dahlias floral pattern that fans have come to love. Made from long-lasting stoneware, this square baker measures 8×8-inches. 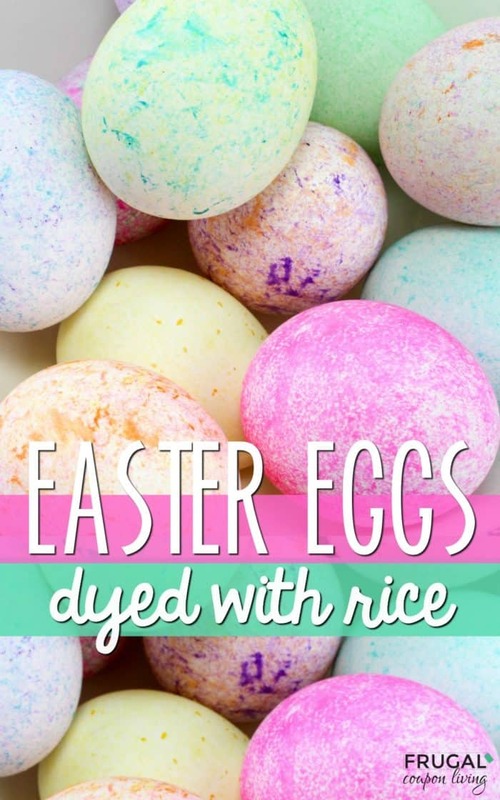 Conveniently, this item is oven-safe, dishwasher-safe and microwave-safe. 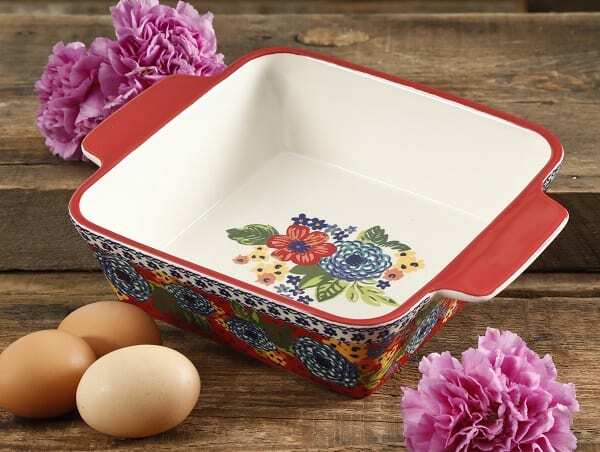 Make this beautiful Pioneer Woman Dazzling Dahlias 8×8-inch Ceramic Baker the latest addition to your bakeware collection! Check out all this camo goodness! I’ve totally gotten into camo clothes and accessories, so this Lightweight Camo Top is a must-have for me. If you love camo, too, you can get this top on sale right now for just $20. With its crew neck, amazing lightweight fabric and print, you won’t be able to resist this top. It’s perfect for a casual, comfy outfit. There are several colors available, and I am totally digging the blue top. 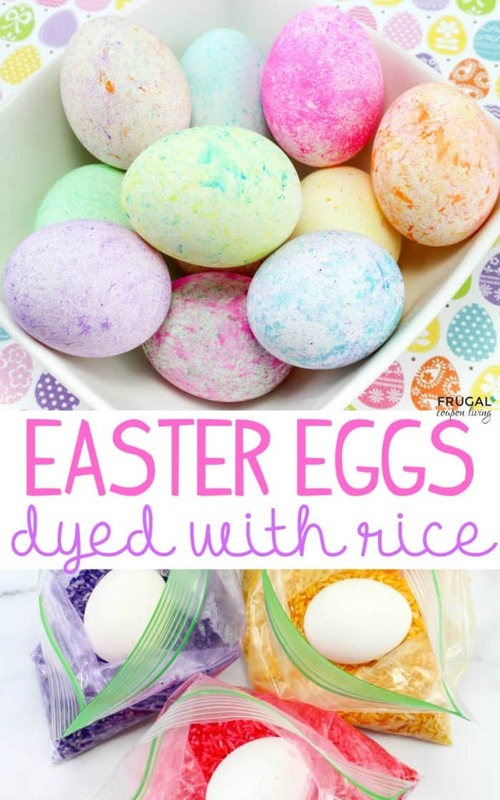 Pair this with your favorite jeans and sneakers for an easy and cute look that you’ll love. Make sure you grab this Lightweight Camo Top while it’s on sale!